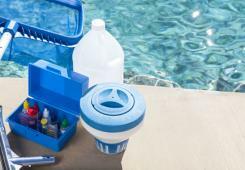 Some simple tips to start your Pool season off right! Your pool may be too cold to swim in but if it's still mild enough to hang around outside - throw a party around the pool! 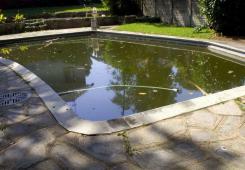 When is a good time to close your pool? 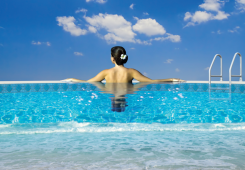 Cloudy Water, No Chlorine: Let's Keep It Clear! 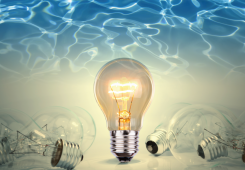 Try these handy tips to cool down your electricity costs. 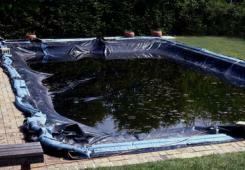 A few tips on how to deal with water that has accumulated on your pool cover over the winter. 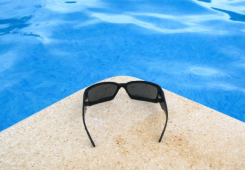 Even though you are still enjoying your pool, it's not too early to book your pool closing! Book early to get the date you want! 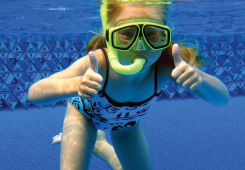 Which Safety Cover is Right for Your Pool? 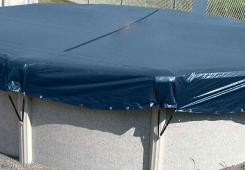 Pool covers provide safety, convenience and energy efficiency. 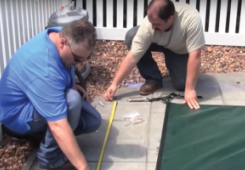 Which safety cover is best for your pool? Things you should do to extend the lifespan of your vinyl liner. 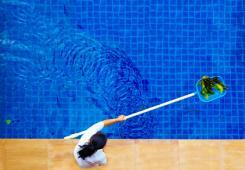 Do you see signs of Algae in your pool? Learn how to destroy Algae as quickly and efficiently as possible. 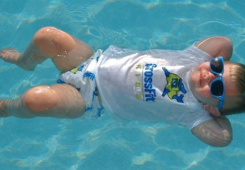 Have a great time in your pool with family and friends, entertain the kids and get some exercise at the same time. 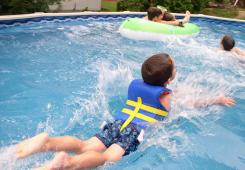 Now that your backyard pool is open for the season, have you addressed all safety concerns? We Love Salt Pools Too! Take your Salt Pool to a higher level. Find out how with the Pristiva Advanced 3-Step System. Moms love their swimming pools. 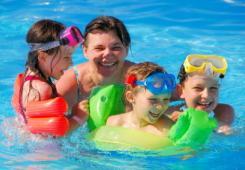 Check out our list of reasons why moms love their backyard swimming pools. When is too early or too late to open your pool? If you’re thinking about investing in a Pool this year… have you ever thought about a Salt Water Pool? What are the benefits? 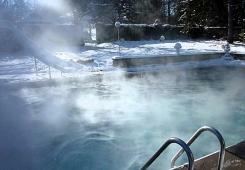 Many of us are still enjoying our pools as frequently as we did in the month’s of July and August. 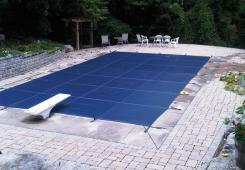 Don't go through another winter fighting your above ground pool cover! These helpful tips will make it easier to tackle high algae problems. Three different ways a pool can enable you to beat the heat and stay cool. Hamilton voted against the new pool fence ByLaw. Learn more about keeping children safe. 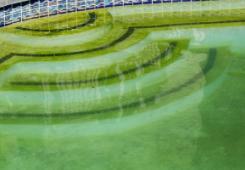 Learn how to fight algae with our Dazzle pool products.